Moulds can quickly ruin your plants during the last weeks of the flowering stage, that’s why many growers choose mould resistant cannabis strains to guarantee success. This type of genetics are resistant to high relative humidity levels, rarely developing moulds like botrytis or powdery mildew even if grown in humid climates. If you checked the link above, you may have seen a wide rage of mould resistant varieties. Still, we want to make your decision easier for you by listing some of our favourites, genetics that – for one reason or another – have captivated us for their excellent results in humid climates. Let’s see them now! Moxie Seeds are known for the amazing amount of trichomes produced by their strains, a trait highly appreciated by lovers of resin extracts. Their Viper City OG XIII produces outstanding amounts of cannabinoids and terpenes, and is also highly resistant to excess relative humidity and diverse types of moulds. This mostly Indica hybrid comes from a backross between Viper City OG and Lemon OG. 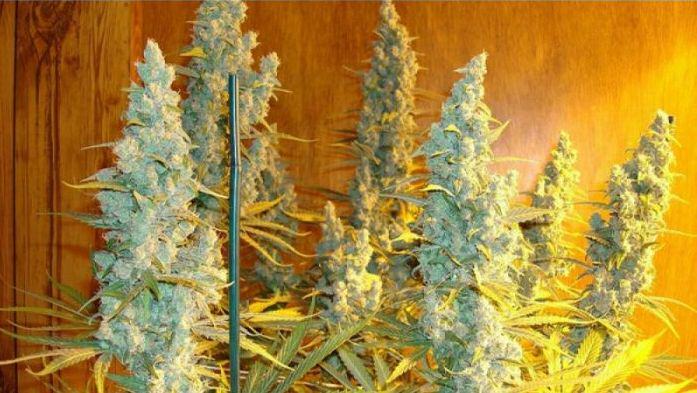 It grows relatively compact but with plenty of side branches, focusing bud production on the main stem. It is also resistant to pests and nutrient imbalances, being a great choice for beginner growers. It is ready to harvest in just 60-65 days (indoors), although it is also recommended for outdoor cultivation due to its characteristics: easy to grow, resistant, compact and good yielder. This backcross produces a more lemony scent with subtle spicy notes, with a versatile effect that stimulates your mind while relaxing your body. A true classic of the cannabis scene, Biddy Early is known for its high resistance to moulds and excess humidity. A sure bet for outdoors growers worldwide, most phenos develop awesome purple shades if temperatures drop during the bloom stage, which adds yet more interest about this genetics especially from lovers of colourful gardens. 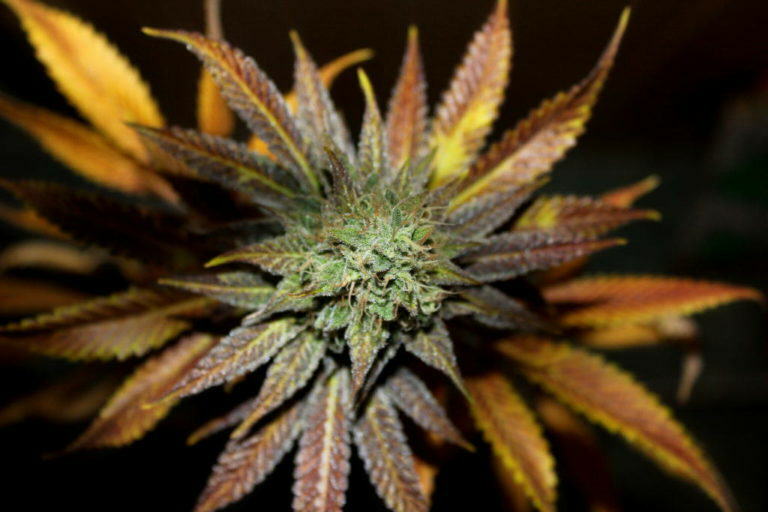 It is a hybrid between Early Skunk and Warlock, suitable for both indoor and outdoor cultivation. It grows with Christmas tree structure, with tons of resin glands in each and every bud site. As we mentioned, it is an easy to grow cannabis strain especially appreciated by outdoor growers for its early flowering and high resistance to moulds and cold temperatures. Biddy Early is harvested after only 60 days of flowering, a very important trait for growers who – for whatever reason – need early strains, and particularly interesting for outdoor farmers. The scent and taste are sweet, reminiscent of caramel, truly delicious. 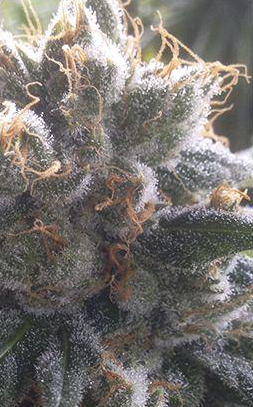 Indeed, this mostly Sativa hybrid has been awarded several times at prestigious events like High Times Cannabis Cup. Without a doubt, this is one of our favourites in Philosopher Seeds catalogue. Formerly known as K13 Haze, this Sativa will delight all lovers of old school Haze genetics in need of plants resistant to adverse climate conditions and, of course, moulds! Apart from its natural resistance, its early flowering makes sure that you’ll harvest Easy Haze before the autumn rains come. Coming from a Yumbolt x Kali Mist hybrid, its vigour and growth pattern makes it ideal for the SCROG technique, with long side branches and plenty of bud sites. Plants are highly resistant to stress, moulds and bad climate, which in combination with its early flowering makes it a very popular choice among novice growers who want to enjoy true Haze flavour with some tropical touch. Indeed, the scent and taste are reminiscent of Haze but with fruity, tropical notes (the pineapple pheno is just excellent). The effect is stimulant and cerebral, not recommended if you need to be concentrated on something else rather than enjoying the feeling! Easy Haze is also a favourite for many lovers of resin extractions, especially when dry sieved. The guys at Ripper Seeds are known for the quality of their strains, especially in terms of resin production, and their Fuel OG is not an exception. Apart from that, its amazing scent and resistance to moulds delights any grower that tries it, who normally repeat after checking the outstanding results obtained! To create Fuel OF, Ripper Seeds crossed the acclaimed New York City Diesel and their potent OG Badazz, which resulted in vigorous plants with average stretch (x2, x3), depending on phenotypes. It develops a prominent main stem where bud production is focused, being suitable for the SOG technique after removing the lower branches. It is fast (9 weeks) and yields around 500g/m2 of resinous and fragant buds with huge calyxes. 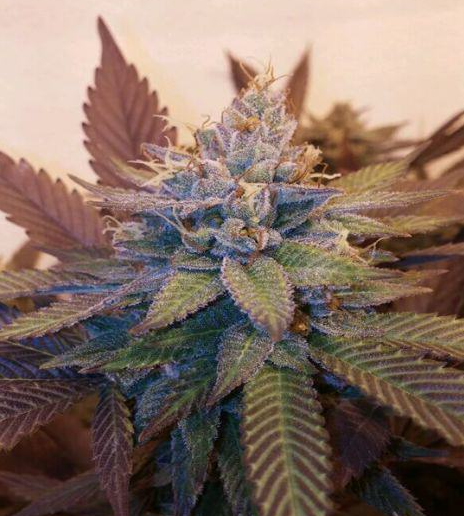 Last but not least, one of the most outstanding traits of this genetics is its complex, unique flavour. The citrus notes of NYCD – reminiscent of mandarins and grapefruits – are blended with the sweet, creamy taste of the OG parent, resulting in a true winner. The effect is intense and balanced, creative and cerebral but also body relaxing. Barbara Bud has proven to be a truly versatile cannabis strain, suitable for all types of growing media and conditions, and always rewarding the grower with abundant harvests of top grade, frosty buds with an amazing terpene profile. 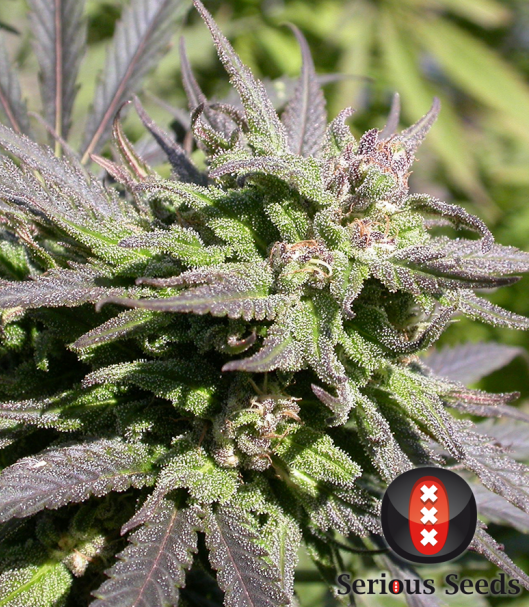 Barbara Bud is a cross between the famous Shiskaberry and a pure Afghani plant. It grows strong and vigorous, being resistant to stress, pests and moulds and thus highly recommendable for those who want to ensure a quality harvest. If grown indoors, it stays relatively compact and develops a prominent main cola, although it grows huge if grown outdoors with optimal conditions. Apart from the mentioned traits, Barbara Bud’s early flowering is doubtless one of its strongest points, being ready in just 7 weeks! The scent and taste are reminiscent of peaches, a very distinctive flavour that you remind once you’ve tried it. 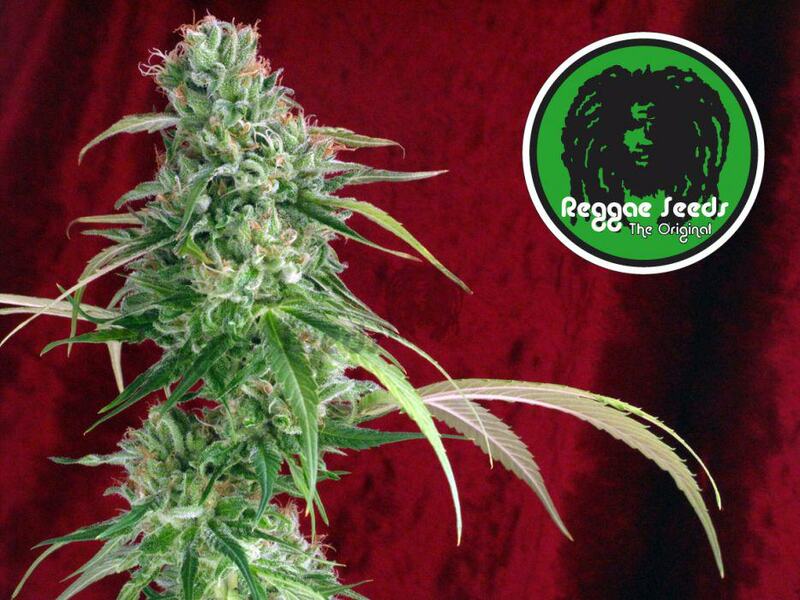 Indeed, it’s been awarded many times at different events and has become a true classic for a legion of outdoor growers. You can find either feminised or regular seeds. Is it really necessary to introduce Juanita la Lagrimosa? For those of you who don’t know the story, Juanita is one of the first strains where CBD was ever found, and parent of other genetics like Cannatonic, AC/DC, Dieseltonic and many others. Apart from its high CBD content, this legendary Sativa is also highly resistant to moulds and excess humidity. We’ve been growing Juanita over the past years and it has become a true favourite for us. You can grow it indoors, outdoors, organic, hydroponic…and you’ll always get those awesome yields and extraordinary flavour, with unique spicy and orange notes. It is ready in about 9 weeks, while its balanced cannabinoid ratio offers a very pleasant effect, which you can perfectly combine with your daily tasks. Without a dubt, Juanita should be one of your first choices if you want to put Cannabidiol (CBD) in your agenda! Finally, and to close this list of mould resistant strains, we present you another mostly Indica hybrid, Reserva Privada’s Cole Train. As happens with other genetics on this list, Cole Train is a perfect choice for beginners: easy to grow, resistant to stress, moulds, humidity and nutrient imbalances…another sure bet for any type of grower! Coming straight from the Emerald Triangle area (Humbolt county), Cole Train is a hybrid between Jasmine and Trainwreck that is ready to harvest in just 8 weeks. Yields are high, while mould resistance is truly outstanding. The flavour is complex, with spicy and floral notes. We hope this list will help you find your next strain to grow, especially if you live in humid areas and need mould resistant cannabis varieties in order to successfully harvest your crop. Nice blog post. That’s why i don’t have any regrets on visiting this website because it is really worth it. For the time and effort you are putting on reading this article. Its amazing to know and see such types of strains of marijuana. I like and support marijuana more than alcohol. Thanks for sharing such a good information here!